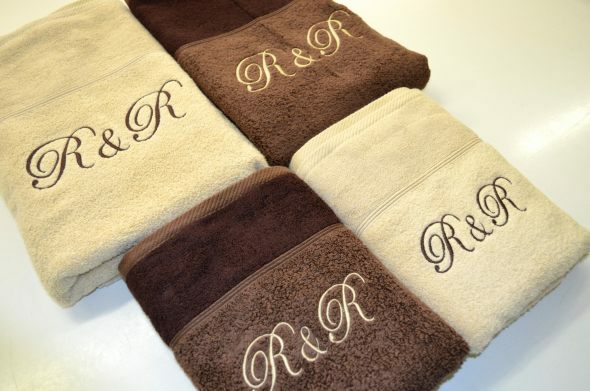 Let your customer enjoy quality towels with pleasant touch. 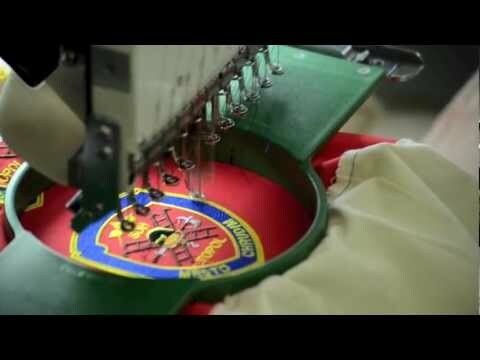 Have your logo embroidered on them to advertise you company! Quality embroidery work and happy customer are priorities for us. All our towels are characterised by high textile stock weight (480 g/m2 or higher), long service life and perfect suction capacity. Czech towels are unique due their original design. 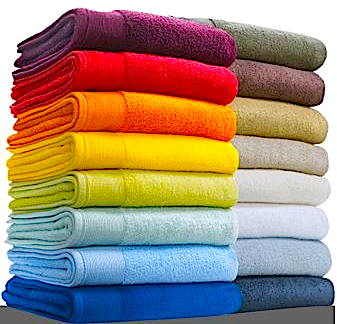 We offer a wide range of colours, even in terry towels. Based on consulting with you, we can use various weaving technologies and special patterns for luxurious towels. 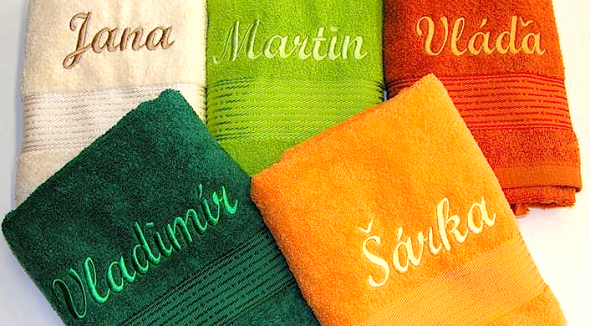 Furthermore, we can supply towels provided with embroidered names or inwrought company logos.